Two Raw's left till Mania, and it still left us underwhelmed as they push towards April 8th. The obvious indication of Roman winning at Mania. Cena waits and waits and waits for an answer. Miz returns to his hometown, maybe the last time before paternity leave. 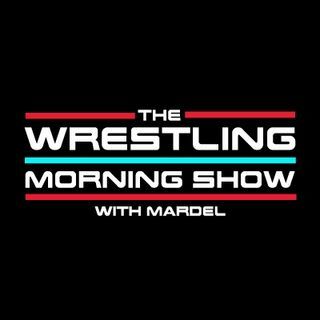 Coder and Mardel discuss Raw, the Mania Card, and what the future holds for WWE and it's Stars post WrestleMania.